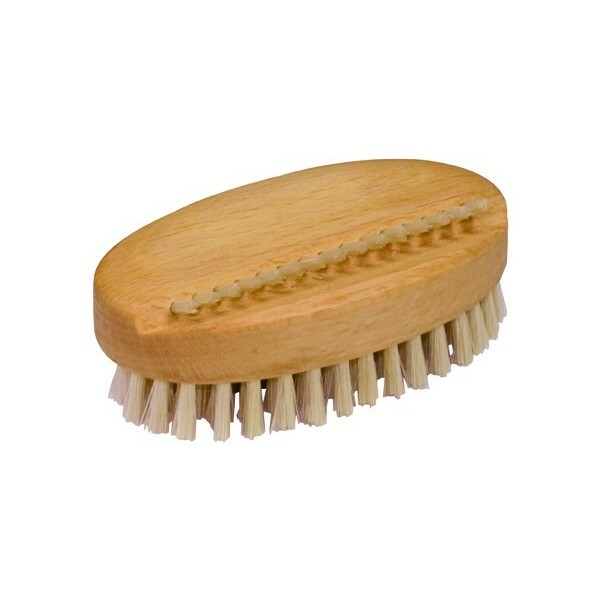 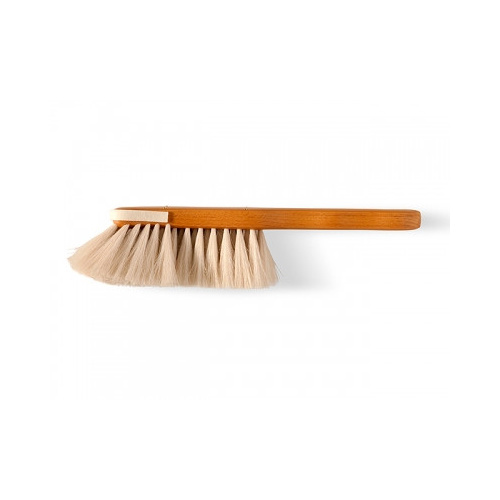 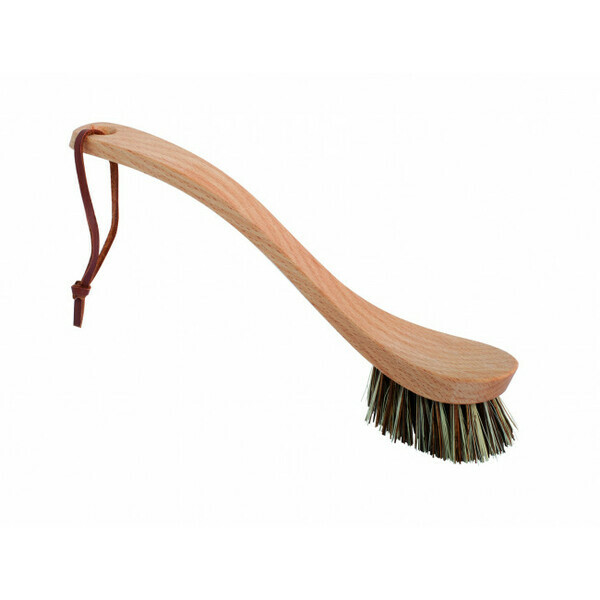 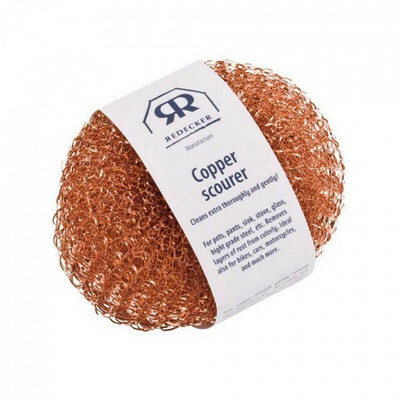 Redecker Copper Pot Scrubbers loosens even the most stubborn dirt thoroughly and gently. 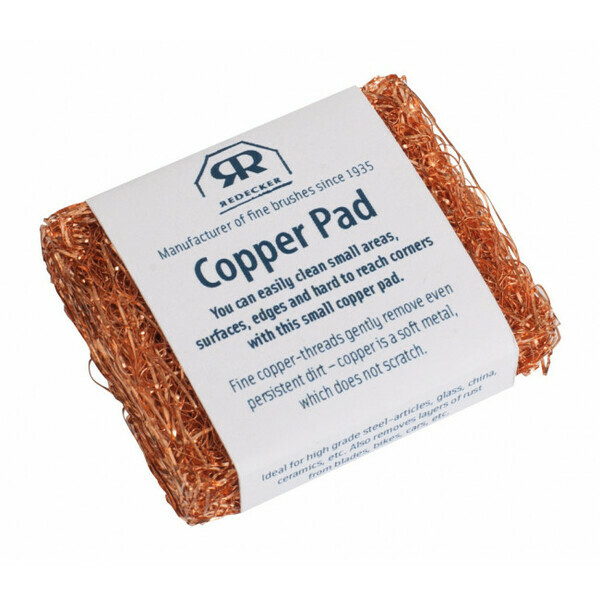 The copper fibre has the added benefit of polishing sinks, pans, ovens, ceramic cooktops, glass and stainless steel basins as it cleans. 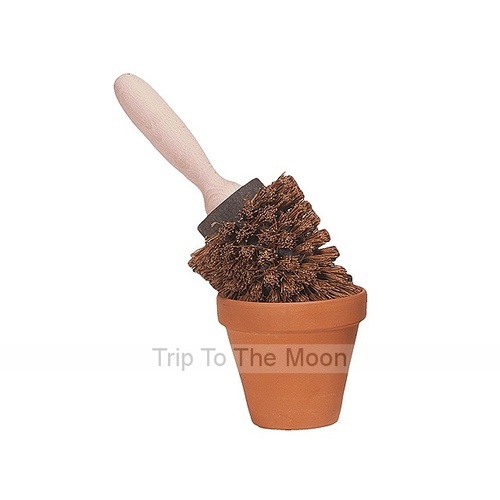 Do not use on teflon or non-stick surfaces. 100% recyclable.